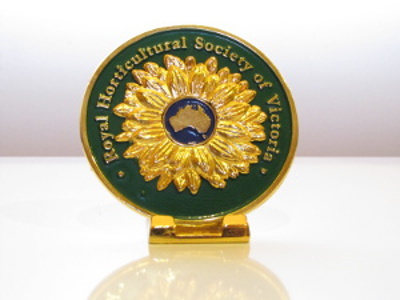 Welcome to the Royal Horticultural Society of Victoria’s web site, linking people and their love of plants. There are many forms of expression in gardening and floral arranging; we welcome them all and invite you to use this web site to find your interest and to gain advice. The Royal has over 550 affiliated clubs, societies and groups throughout Australia. We are sure there is one for you! Please visit the Clubs & Societies webpage for more information. The Melbourne International Flower and Garden Show 2019 is now over. More information about the Hanging Basket Competition will be available here in the near future. What's On is the official listing of events submitted to the RHSV by members and affiliate groups. By attending these events you are supporting other members of the RHSV and amateur gardening in Australia in general. See the What's On listing for more information. 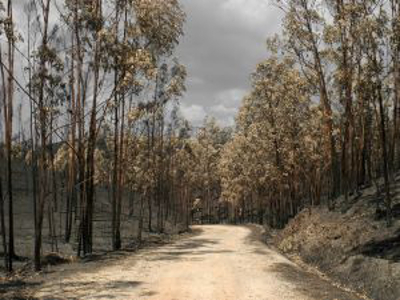 The Garden Rambles listing provides the the garden tourist with new paths to follow when looking for gardens to visit throughout Australia. 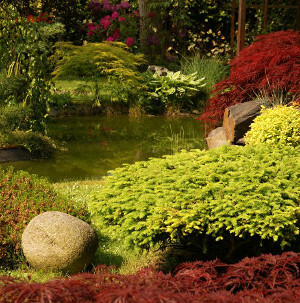 Each garden is a surprise package of horticultural delight. Be adventurous and enjoy. See the Garden Rambles listing for more information. The Gardeners' Gazette is the official publication of the RHSV. It contains upcoming events and shows, RHSV activities and news, horticultural articles and affiliate news. All financial members receive four Magazines annually. For more details visit the Gardeners' Gazette.